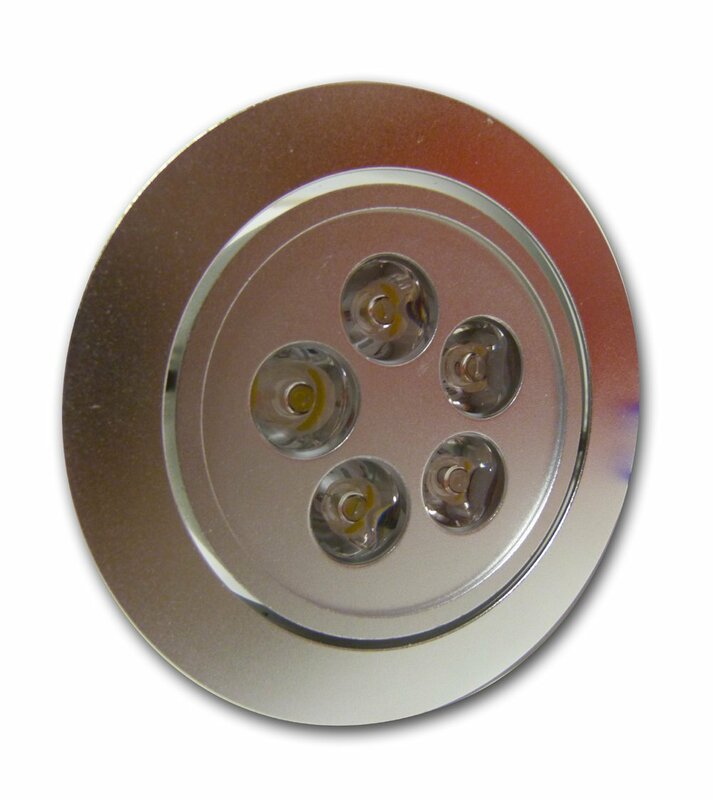 LED Lights, the future for all modern lighting, these LED items from Brightlightz, are of the highest quality and a perfect replacement for old halogen lamps. They are ideal for use in homes, workplaces, etc as you require no special fittings, you simply cut a 75mm hole to fix the ceiling lamp into and then wire directly to your mains via the 12v transformer supplied connected to the lamp ready to go. The transformer can also be disconnected giving you the option of using them with any 12v power source, ie : in Cars, Vans, Boats, Motorhomes, etc. Unlike regular bulbs with a fixed viewing angle these ceiling lights are adjustable in either direction so you can shine the light in whichever direction you prefer. This fitting is WARM WHITE (3000k – 3500k) and passes all UK safety regulations. As with all LEDER products these ceiling lamps are manufactured to the highest possible standards and include a one year manufacturers warranty. Date: 5 August 2014 Rated by Buyer: Alison. 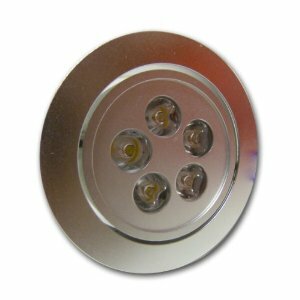 Brightlightz 5 Watt LED spots are so good, great post.